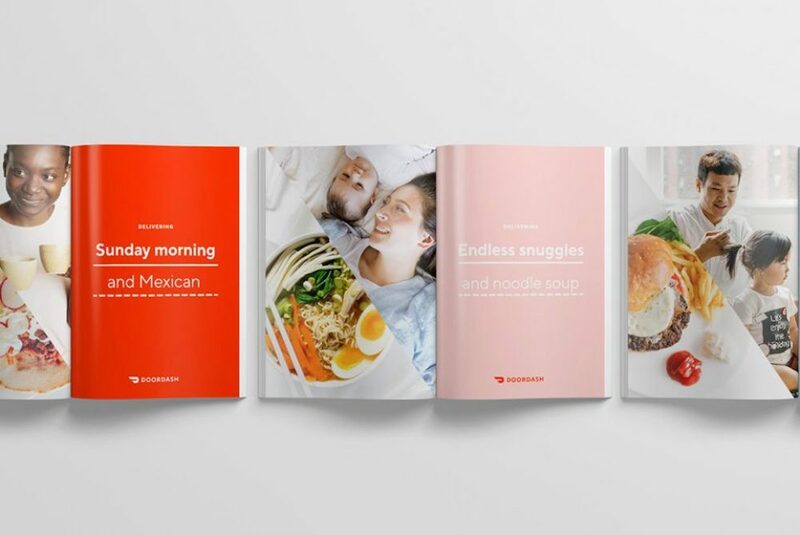 DoorDash Rebrands To Focus On "Delivering Good"
On-demand restaurant delivery service DoorDash has launched a new visual identity and brand strategy focused on a renewed mission: Delivering good by connecting people and possibility. Partnering with San Francisco-based branding and design agency Character, DoorDash sought to express how it has created new opportunities for people and small businesses. 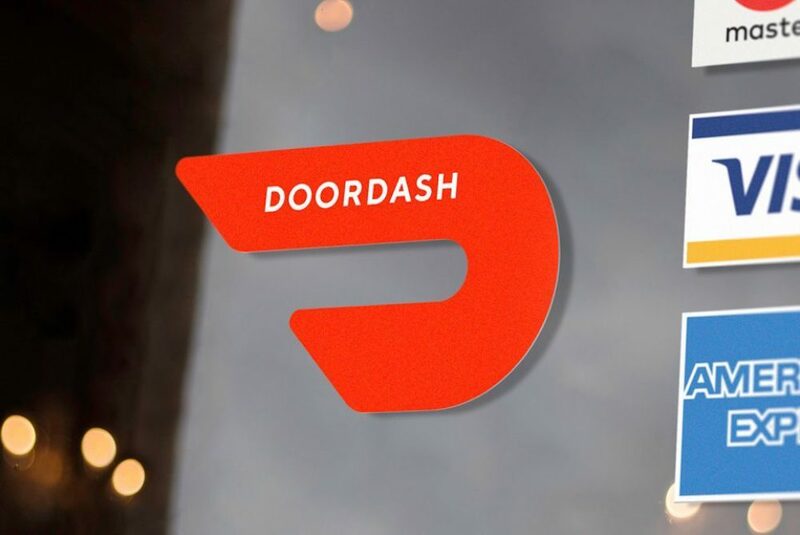 “Both the biggest challenge and greatest discovery of our rebrand was discovering the common thread that represents and resonates with each of our core audiences—customers, merchants and dashers,” Mike Allen, Director of Brand Design at DoorDash, told PSFK. One way DoorDash has started bringing its “delivering good” concept to fruition is a company-wide initiative called Project DASH that aims to end food waste and hunger. It includes a partnership with Feeding America for 1:1 meal donation and delivering unused food to local food banks. These programs have rolled out in New York, Los Angeles and the Bay Area, with more cities to come over the course of the year.